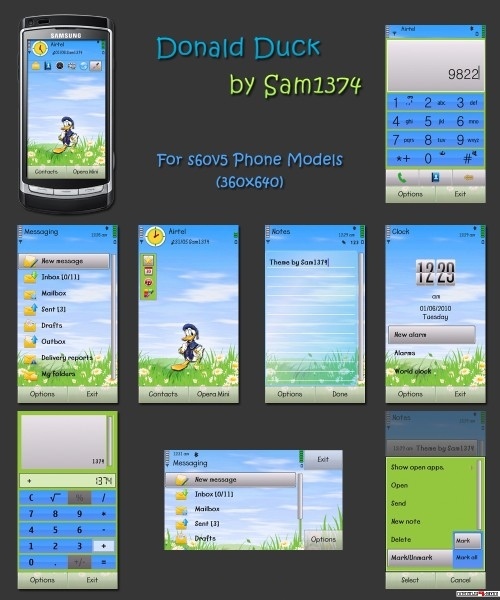 Donald Theme free download for Symbian s60 3rd and 5th edition. 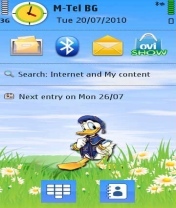 Donald Theme is a funny skin for Symbian s60 5th edition mobiles made by Sam1374. 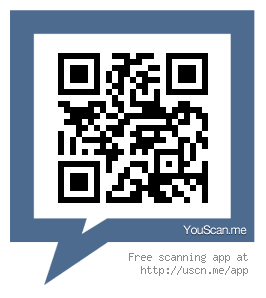 It is presented in fresh light colors and nice icons and menus. Little Disney Donald Duck on the main screen - perfect for the big kids! doesn't want to doawnload??? Why?